You’ve just had your household treated for head lice. And you’re breathing a sigh of relief. But wait a minute…what about the lice that could still be lurking in your home? We admit it’s not a pleasant thought. Lice have the ability to live up to 48 hours away from a human host. That means even if you have been treated by our lice removal professionals, your home could still pose the threat of re-infestation. 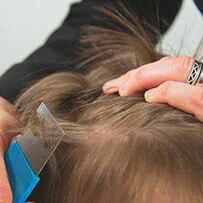 Lice inspection and cleaning services. In just a couple of hours, your home is swept clear of all traces of the head louse parasite and its nits. 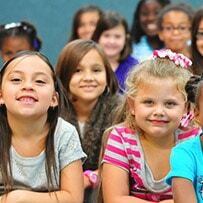 Our expert crew knows just where lice love to lurk and they go after them without delay. Not only is our approach effective, it’s also safe and all-natural. No harsh chemicals or pesticides used in your home ever. You may think your battle with head lice is officially over—until one fine day, you find a louse crawling leisurely across the edges of your soft white pillow. There’s a reason why people avoid victims of head lice—they’re contagious and incredibly difficult to remove without professional help. 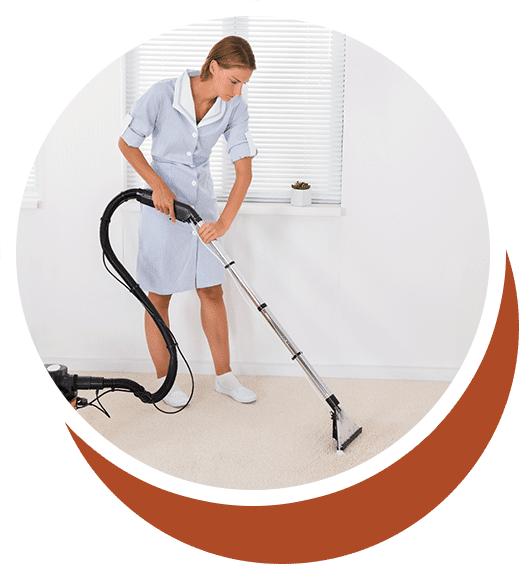 Our approach to treatment involves not just a thorough head screening, but a diligent inspection of your home, including all furniture and objects to ensure 100 percent extermination. Our all-natural products makes our lice cleaning service perfectly safe and appropriate for all environments. For quick and effective removal, reach out to us today! We’re located in Miami, Broward, Orlando and New York. Don’t let lurking lice re-infest our household. Call Lice Busters today for a full home inspection and cleaning and be free of those pesky pests once and for all!